Today is the official launch of the new Podcast dedicated to those involved in the craft of Wireless Networking. The first three episodes are now available either from the Website or on Apple’s iTunes. Even though it is called a ‘Podcast’ you don’t necessarily need an iPod to listen. The files are standard MP3 – and can be listened to on an iPod, Zune, portable MP3 player, or just on your computer. In fact you can listen in directly from the web site as well. 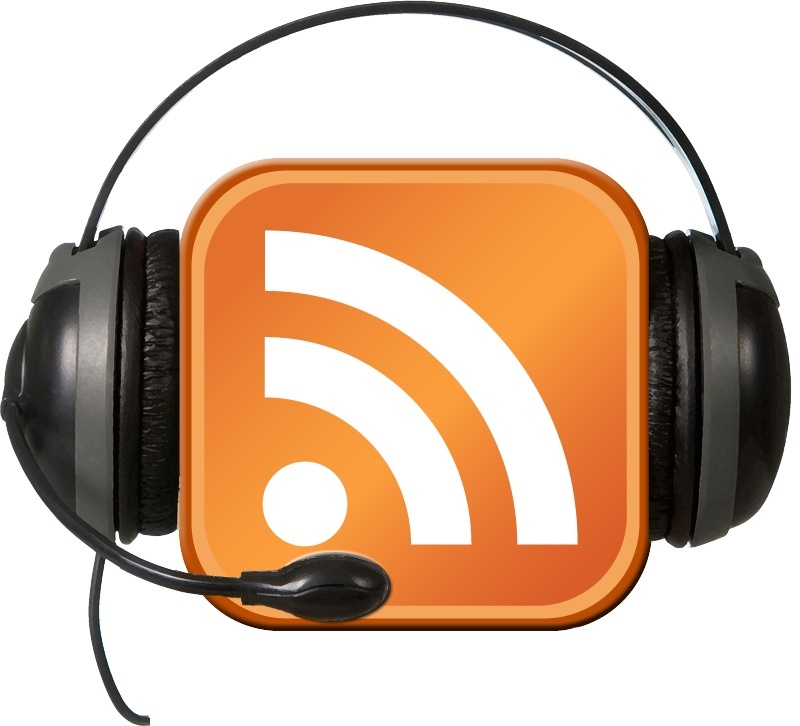 The goal of the podcast is to educate, inform, entertain, and inspire folks who work day-in, day-out with Wireless Networks. We bring you weekly information from a wide variety of contributors. The host is Keith R. Parsons, and each week he has at least two others helping with either tech or soft-skills related content pertinent to Wireless LAN Professionals. Come join in the community of your peers!